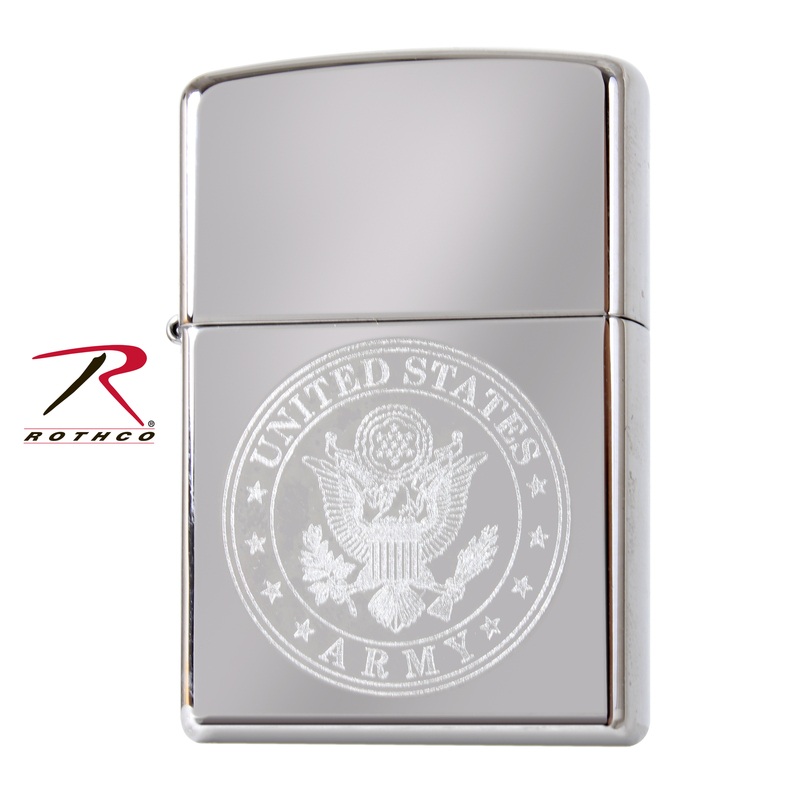 Zippo's U.S. Army Lighter is an authentic Zippo lighter with flint ignition and a windproof flame, which provides for dependable use in all weather conditions. This lighter uses lighter fluid, but the lighter is shipped without any fuel. 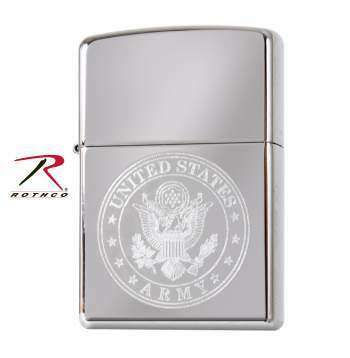 This Zippo lighter features a "U.S. Army" engraved. Made in the USA.